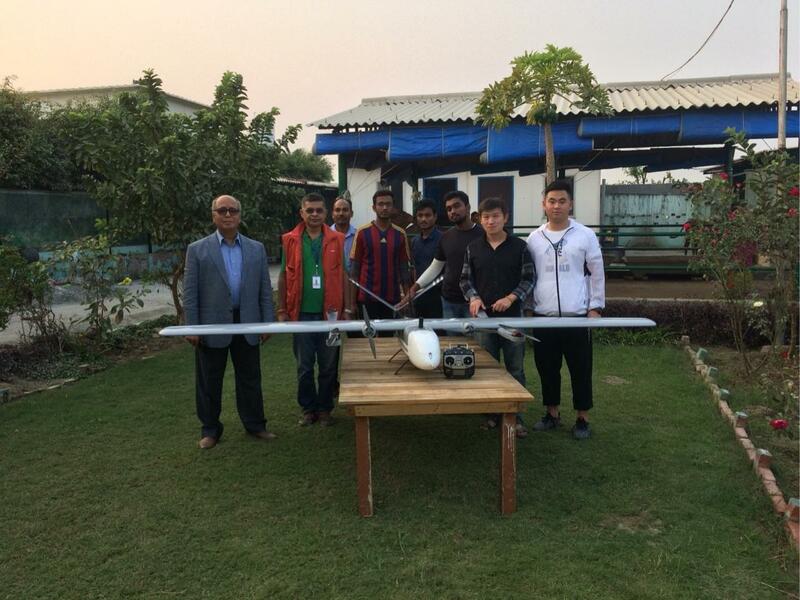 This November , Beijing TT Aviation Co., Ltd. was invited to India to deliver TTA SP9 long-time flying UAV and M6FC multirotor UAV. 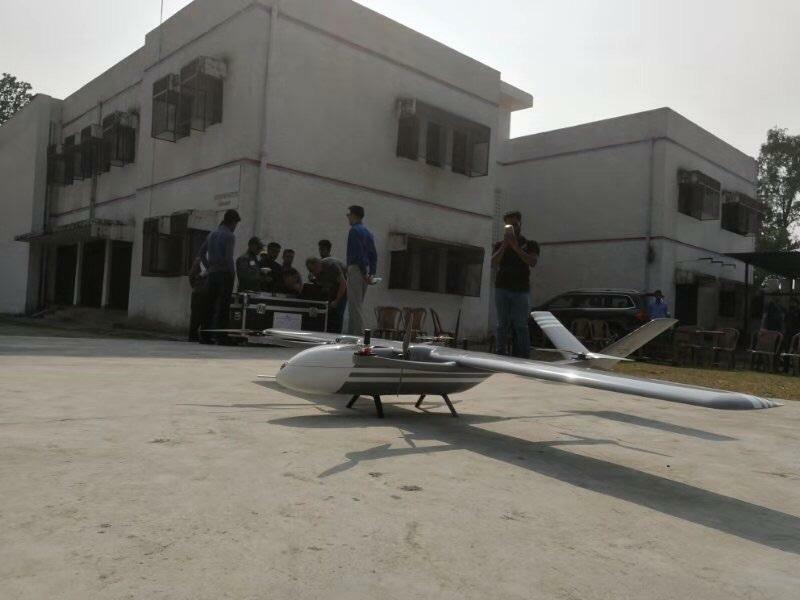 TTA SP9 contains everything needed for an excellent surveying and mapping project, one-button takeoff, automated flight, high efficiency, flying fast, cost effective and etc. 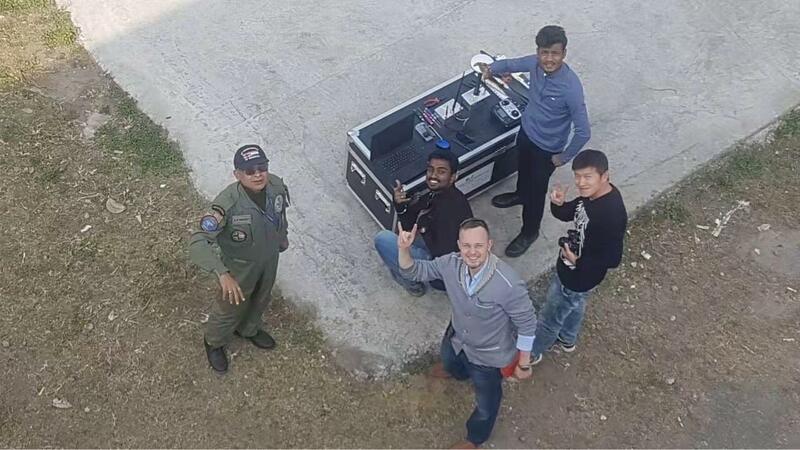 There are two models of SP9, hand-lanching version has a flying time of up to 5 hours, and the vertical take-off version is about 2 hours. 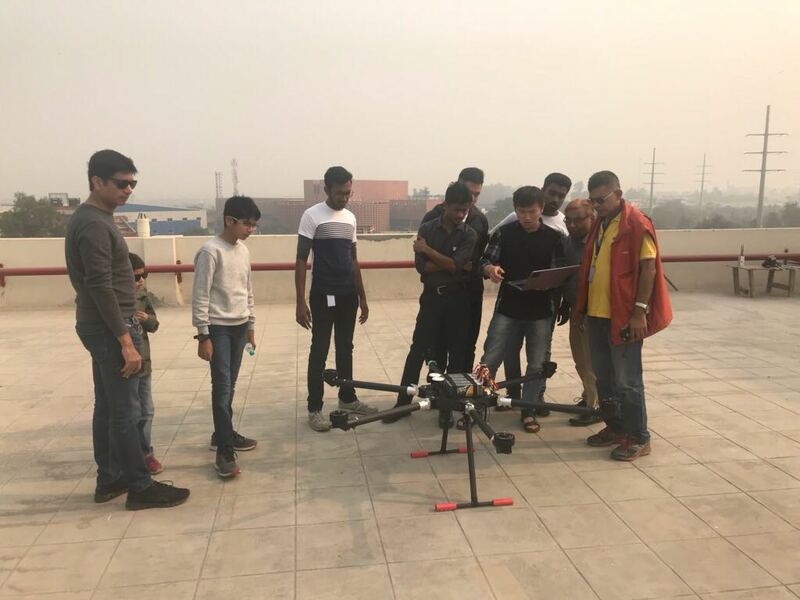 TTA will continue to work in the field of industrial UAVs and training to provide high-quality UAV products and technical services to customers with UAV solutions supporting agriculture, construction and security.